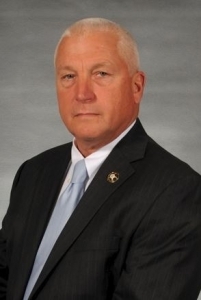 Sheriff Michael G. Mastronardy brings over 40 years of law enforcement experience to the Sheriff’s Office. 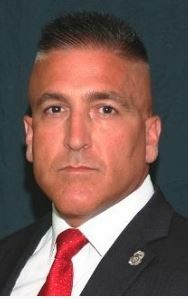 Having worked his way up the ranks of the Toms River Police Department, Mastronardy was named Chief of the Department in November 1992. 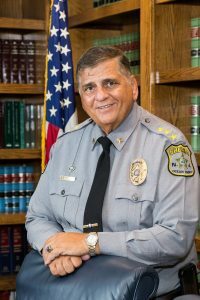 He served as Chief for 22 years until his retirement December 31, 2013.